To run a business is not an easy task at all. Starting from company formation to hiring employees to the payroll is very much daunting. As a business owner, you cannot handle all the issues all alone. So, Miranda Management and Accountancy Services auditor team is here to start from scratch level. If you are planning to set up a company then we don’t worry. We will do your company formation to employee payroll to Tax Filing. 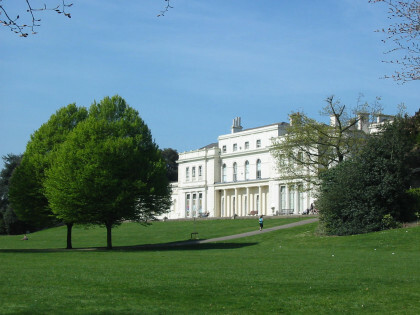 Our accountants in Gunnersbury will do all your finance and account related tasks. Managing your payroll has never been easier. There are a lot of legal compliances. We will handle your legal compliances and regularity procedure to ensure your team satisfaction. Apart from this, we are also offering VAT services, CIS, Mortgage Planning, Budgeting, Forecasting, and Investment Planning and so on and so forth. Our mission is to deliver the best experience to our clients through our expertise. Our team consists of highly qualified and dynamic accounting professionals. They are updated with the ever increasing laws and regulatory compliances. As a businessman, you may not be updated with all the process, laws and regulatory compliances. For that, you may require a highly qualified Chartered Accountant. But obviously, she/he will charge £50,000 to £1, 00,000 per annum. But we MMAAS are quite affordable and we have helped many small and medium-sized businesses to achieve their desired goals.